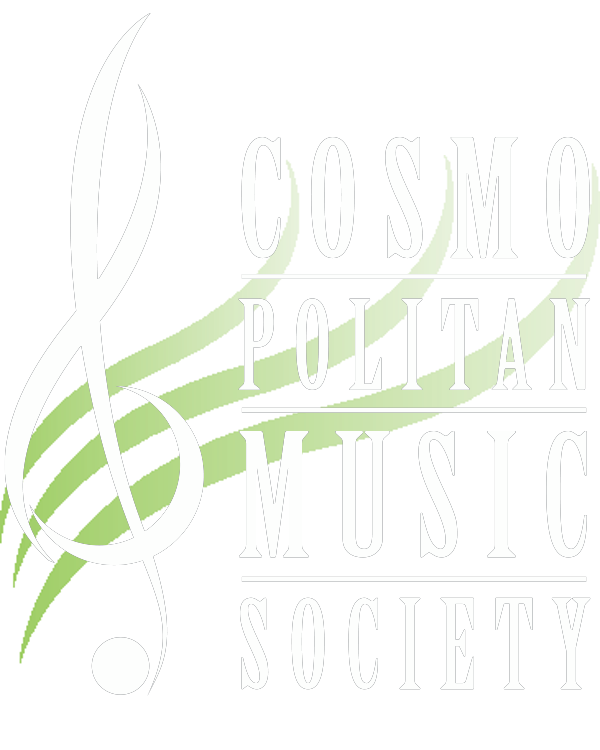 The Cosmopolitan Music Society has three adult recreational concert bands and a mixed chorus. We have three levels, novice practices on Wednesdays, intermediate practices on Tuesdays and advanced practices on Mondays. 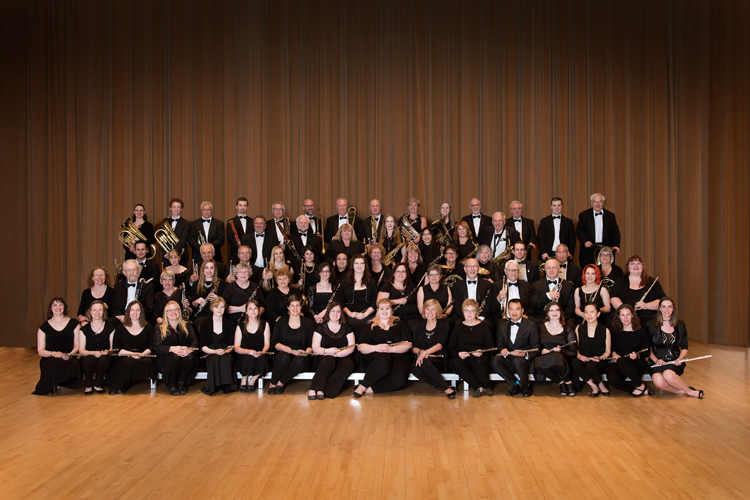 Our members range in age and perform a variety of repertoire. 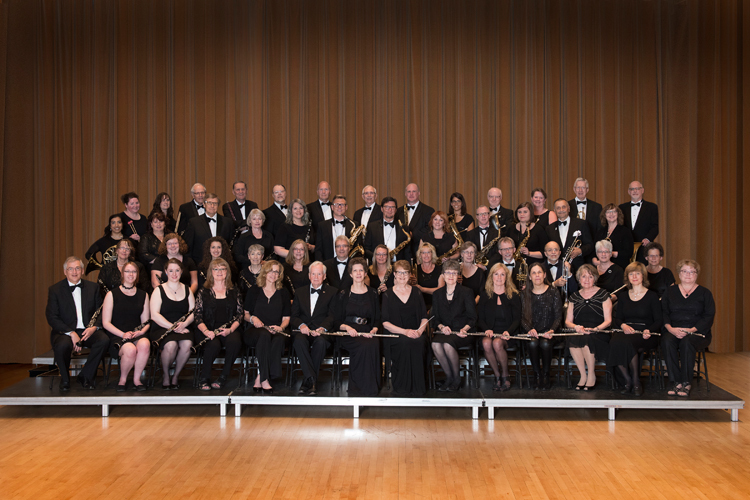 They participate in four concerts per year – November, December, March and June and can also participate in our Summer Band program, performing on July 1. 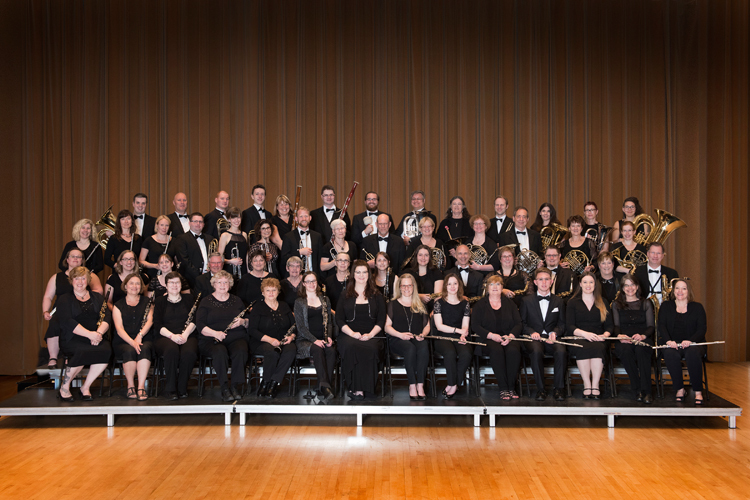 Our members enjoy the social atmosphere of their ensemble while improving their skills under the direction of professional conductors.